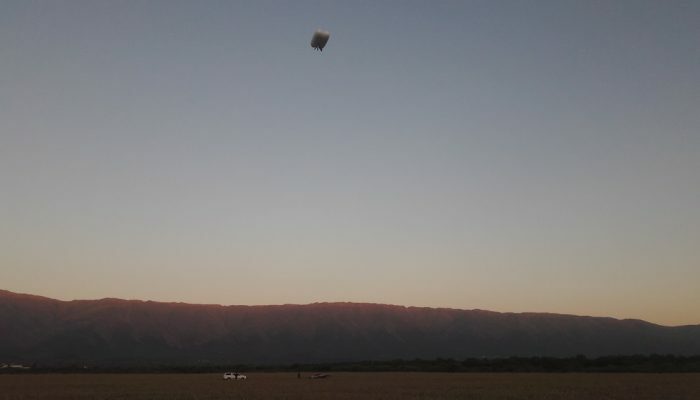 Villa de Merlo, San Luis: During the last week of August 2017, Aerovehicles Inc. (AVI) completed the first flights of its aerostat prototype. 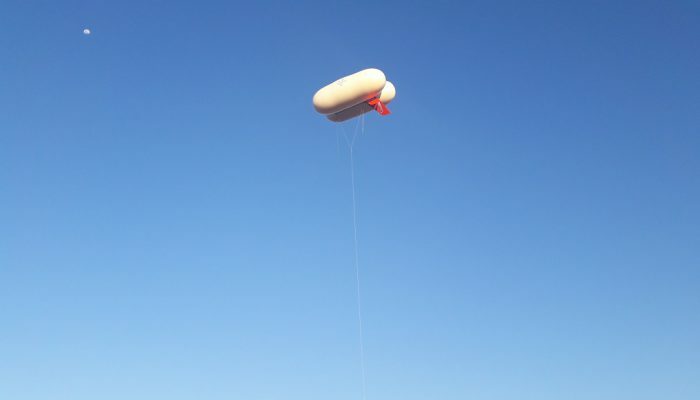 It successfully passed all the tests it was subjected to in varying wind conditions. 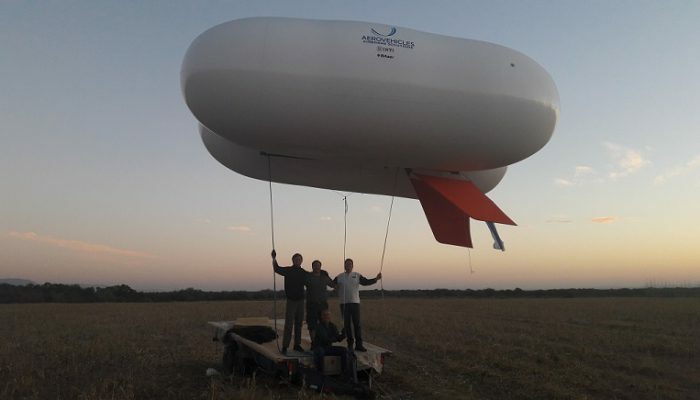 The aerostat was designed entirely in Argentina in conjunction with the Aeronautical and Space Department of the National Industrial Technology Institute (INTI, its acronym in Spanish) and manufactured in Concordia, Entre Rios together with BA Aeroplanos (BAaer). 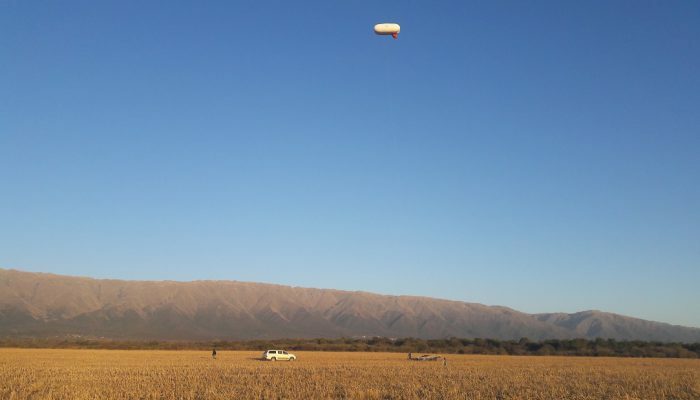 Very pleased with the successful flight tests, AVI CEO Bob Fowler said: “With this prototype we meet a specific demand fulfilling a fundamental need of Argentina while creating high tech jobs in the Argentine Aerospace industry. 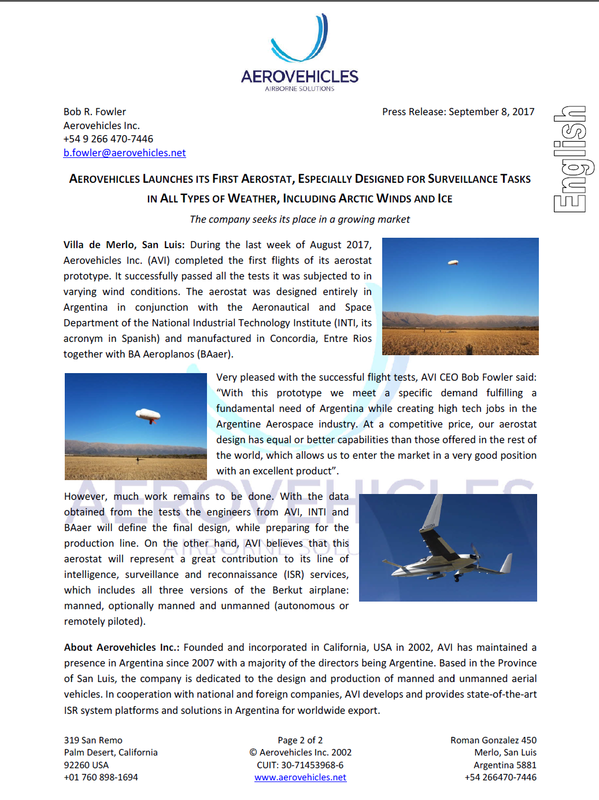 At a competitive price, our aerostat design has equal or better capabilities than those offered in the rest of the world, which allows us to enter the market in a very good position with an excellent product”. However, much work remains to be done. 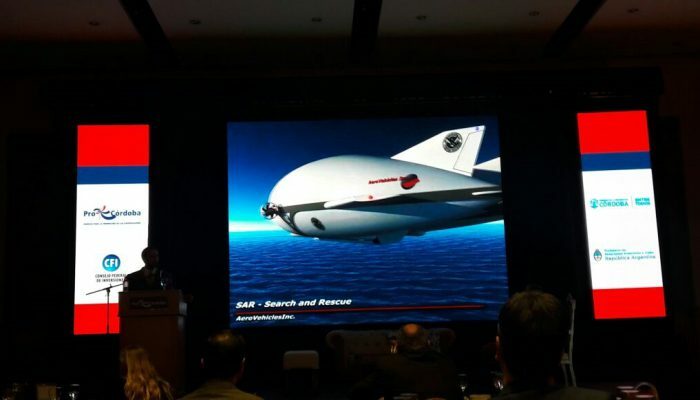 With the data obtained from the tests the engineers from AVI, INTI and BAaer will define the final design, while preparing for the production line. 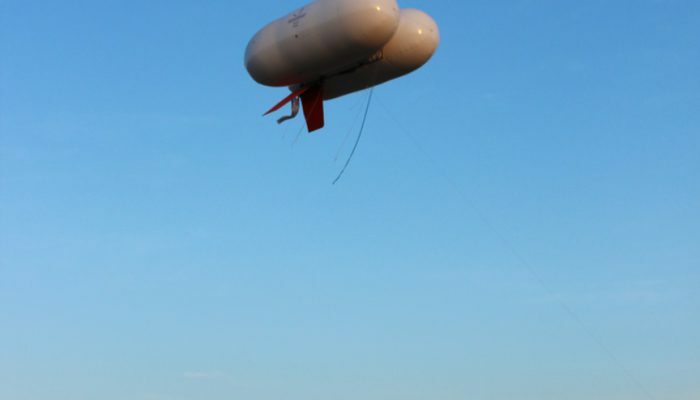 On the other hand, AVI believes that this aerostat will represent a great contribution to its line of intelligence, surveillance and reconnaissance (ISR) services, which includes all three versions of the Berkut airplane: manned, optionally manned and unmanned (autonomous or remotely piloted). 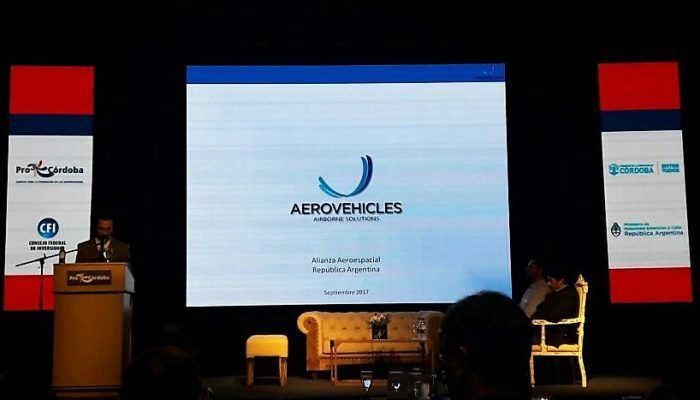 About Aerovehicles Inc.: Founded and incorporated in California, USA in 2002, AVI has maintained a presence in Argentina since 2007 with a majority of the directors being Argentine. 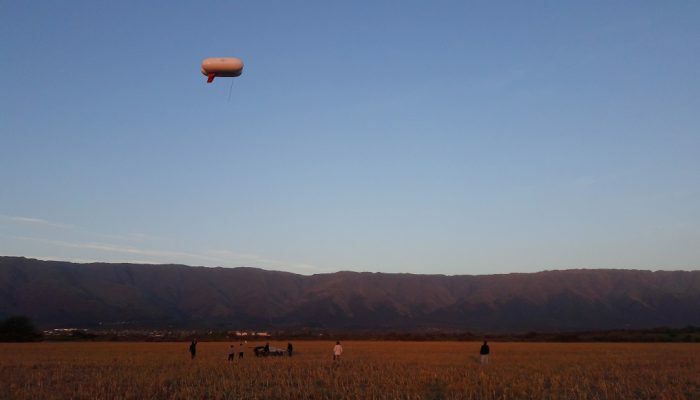 Based in the Province of San Luis, the company is dedicated to the design and production of manned and unmanned aerial vehicles. 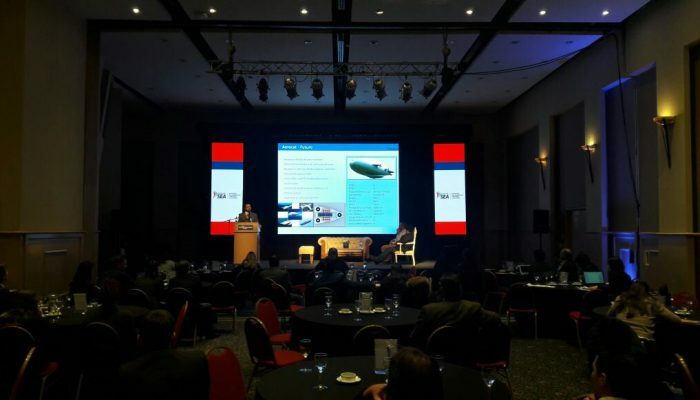 In cooperation with national and foreign companies, AVI develops and provides state-of-the-art ISR system platforms and solutions in Argentina for worldwide export. This entry was posted in event, pics, Press on %A %B %e%q, %Y by admin. 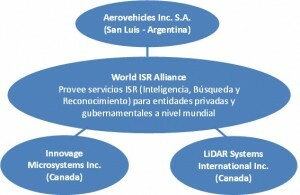 Aerovehicles Inc. S.A. (AVISA) Argentina, LiDAR International Services Inc. (LSI) Canada and Innovage Microsystems Inc. (IMS) Canada have formed an alliance to collaborate, through a strategic alliance, for the purpose of providing aerial mapping, intelligence, surveillance and reconnaissance (ISR) services. 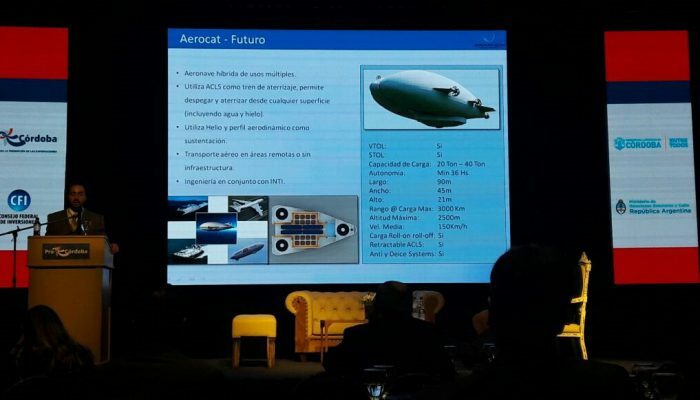 This alliance includes the manufacture of manned and unmanned ISR aircraft, and the remote sensing equipment for both commercial and civil requirements. Manufacturing facilities are currently located in Canada with operational offices in Argentina, Canada, Malaysia and the United States. The alliance partners each bring a unique set of skills, expertise and technologies (sensing equipment and aircraft) to the collaboration. Collectively, the alliance has the capacity to design, build, supply and operate aerial platforms to support ISR missions. 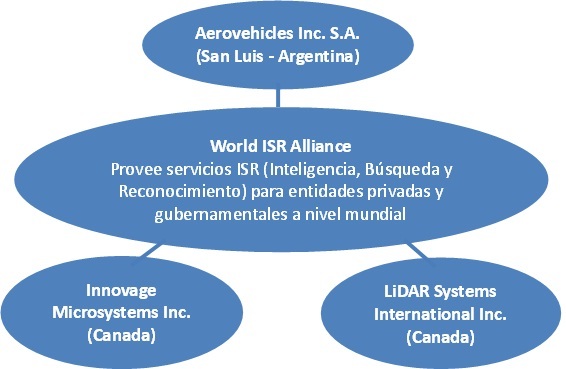 LiDAR Services International Inc. (LSI) is based in Calgary, Canada, has been in operation since 2002. LSI has successfully conducted more than 40,000 square kilometers of wide area LiDAR surveys and more than 50,000 linear kilometers of utility corridors in 315 projects over the last 13 years. 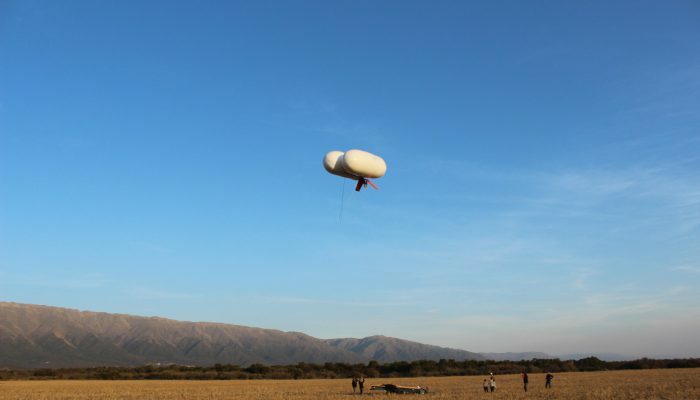 Its primary function is as an airborne LiDAR operations company, collecting and processing LiDAR and imagery for our clients, but it also designs and builds its own system hardware and software. International operations have always been a part of its business, primarily in Asia and the Americas. LSI has affiliate offices in Malaysia and Barbados, a subsidiary in the US, and a diversified subsidiary in Canada which focuses on portable and mobile gas leak inspection surveys. 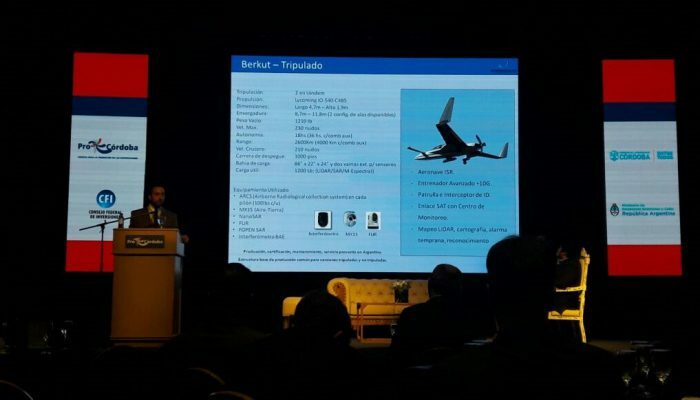 LSI will provide the LiDAR systems for ISRA’s aircraft. Innovage Microsystems Inc. (IMS) is also Calgary based. IMS has provided advanced electronic systems to the aviation industry for over 34 years. IMS’s capabilities range from concept development, prototyping, to full production development. 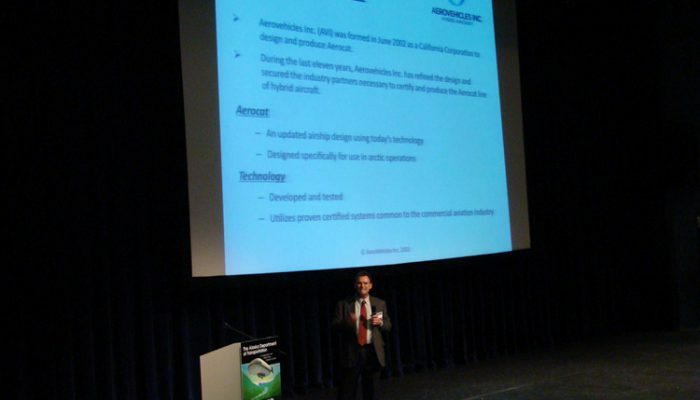 The company focuses on product design, certification, and qualification testing, electronics and software integration, as well as certified actuation systems for military and commercial aircraft applications. Its motion control products include complete solutions for power conversion, controllers, servos, software and cable harnesses. These products have been used for Super First Class, First Class, and Business Class seating, C-130 sensor deployment, Dash-8 sensor deployment, Optionally Piloted Aircraft flight controls, UAV flight controls. 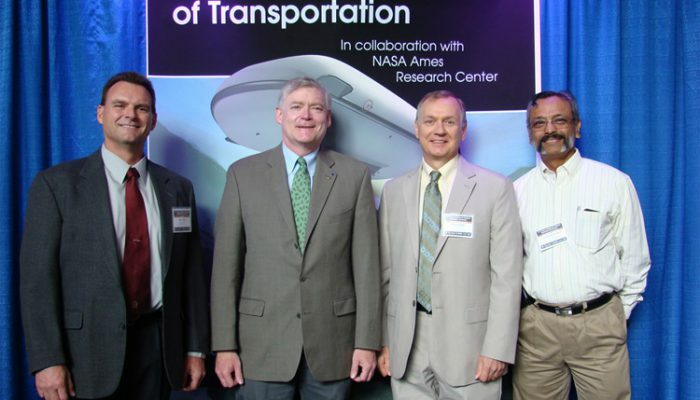 IMS and LSI are also collaborating on “see and avoid” sensor development. 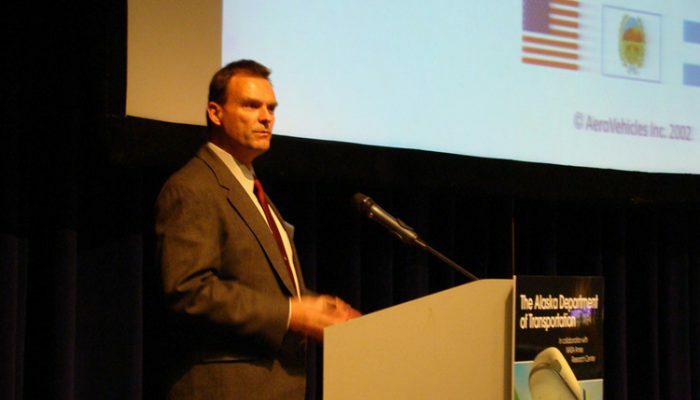 Further, the LSI‘s proprietary LiDAR systems are being analyzed for “situational awareness” use and potentially “collision avoidance” maneuvers. IMS is a Transport Canada Certified Aeronautical manufacturing facility. IMS brings two items to the alliance; the optionally piloted Berkut II aircraft and their motion control systems for all aircraft. This entry was posted in event, pics, Press and tagged portada-en, portada-es on %A %B %e%q, %Y by admin. This entry was posted in event, Press on %A %B %e%q, %Y by admin. 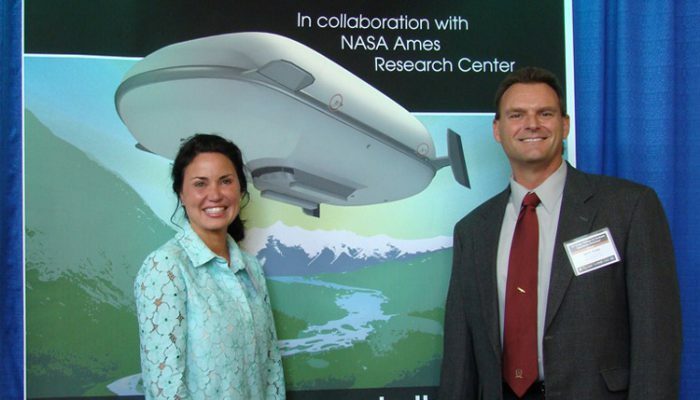 Senator Lesil McGuire--Bob Fowler CEO & Co-Founder, Aerovehicles Inc. This entry was posted in event, pics on %A %B %e%q, %Y by admin. 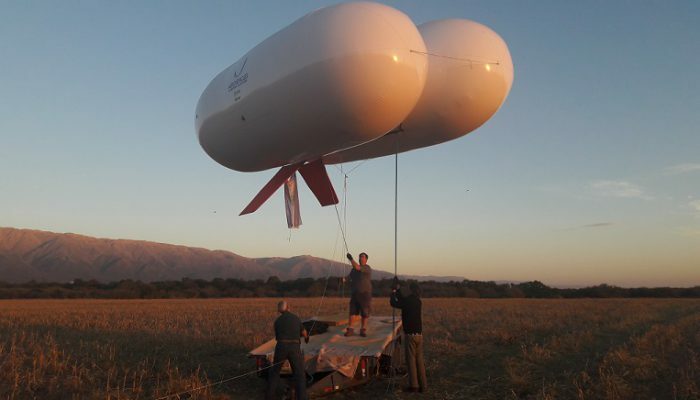 Excelent article about Hybrid Airships for Manitoba. Including AeroVehicles. This entry was posted in event, Press, video on %A %B %e%q, %Y by admin. 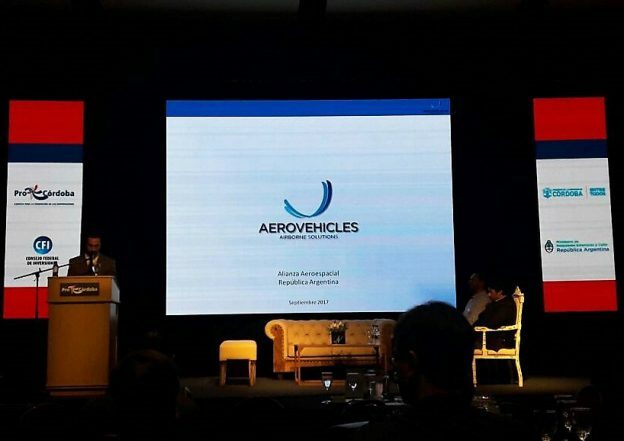 On November 5th – 2013, AeroVehicles participated at the celebration of the Civil Aviation National Day- San Fernando, Argentina.